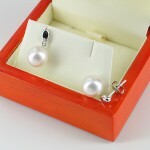 18K white south sea pearl earrings. PLEASE NOTE THE 'GOLD BARS' CONNECTING THE PEARLS WITH THE POSTS AND BUTTERFLYS ARE SLIGHTLY SHORTER THAN IN THE PHOTOGRAPH AND WE ARE AWAITING A NEW PHOTO. Irresistible, bold white South Sea pearl earrings featuring soft lustrous, virtually blemish-free South Sea pearls. In harmony with simple but elegant 18K white gold 'gold bars' with earring stud attachments. We only sell high quality, high lustre, virtually blemish-free South Sea Pearls purchased at a premium but sold to you at very favourable value for money prices. 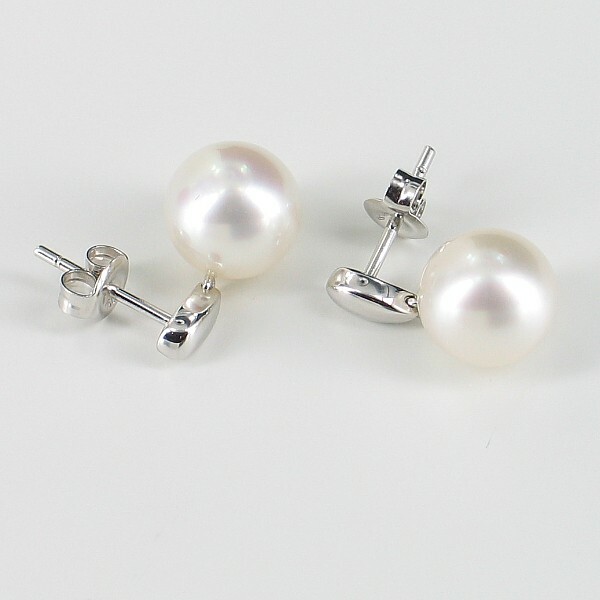 Finished with high quality 18K White Gold fittings, this fine piece of pearl jewellery offers great quality and superb value! 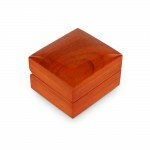 A really exceptional top of the range pearl Christmas gift. Considered the largest and most valuable, South Sea pearls come from the South Sea waters between Australia, Indonesia, the Philippines & Thailand. The large Pinctada Maxima Oyster (Silver or Gold Lipped) is responsible for these beauties of the pearl world. With their renowned satiny lustre and large sizes, South Sea Pearls are truly a prized gem! Yes, we offer free custom shortening of most strung items. (Allow extra few days for dispatch). Just request in the checkout 'order & delivery' notes. (The spare pearls are provided and returns are still eligible). For longer versions, please email your request first before placing order. Pro-rata charges apply and returns eligibility is item dependent. Email or call for advice Additional charges may apply. (This can delay dispatch by a few days). Yes, gift wrap service is available on request in checkout.